Teo, T., Lee, C.B. & Chai, C.S. (2008). Understanding Pre-Service Teachers' Computer Attitudes: Applying and Extending the Technology Acceptance Model. 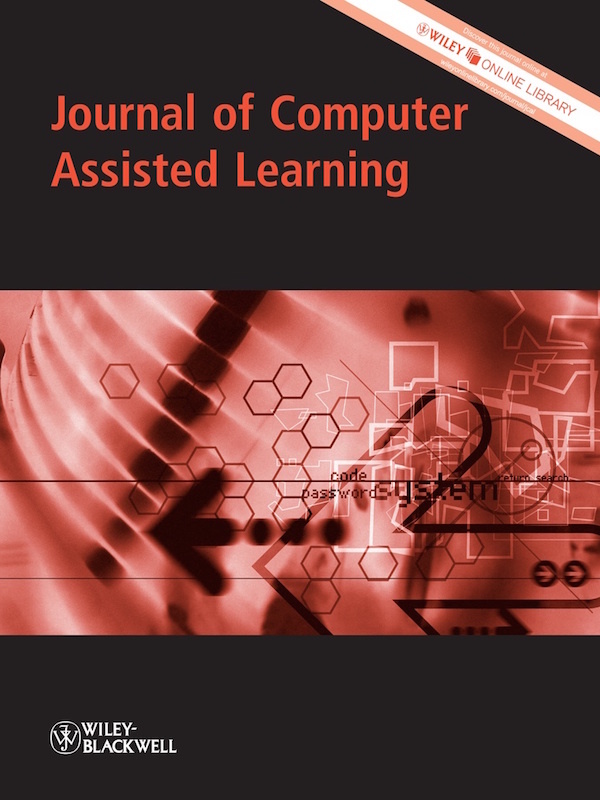 Journal of Computer Assisted Learning, 24 (2), 128-143. Wiley. 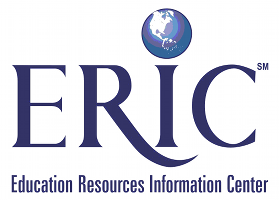 Retrieved April 26, 2019 from https://www.learntechlib.org/p/102457/.